1.1 Longhurst Limited (“we” “us” “our”) is committed to protecting and respecting your privacy. We are the data controller and will process your personal data in accordance with the Data Protection Act 1998 as amended or replaced by the General Data Protection Regulation 2016 and any national laws which relate to the processing of personal data (“data protection legislation”). 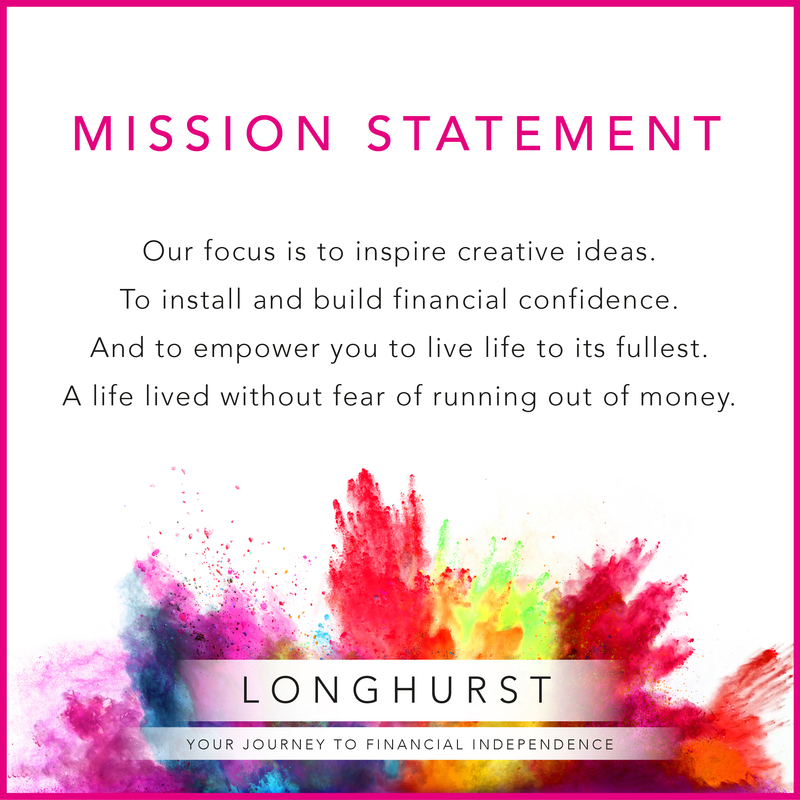 5.2.3 email us at hello@longhurst.co.uk or call 01604 210636 providing us with your name and contact details. 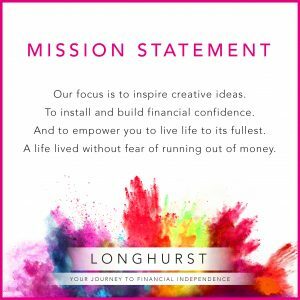 10.5 Please send any requests relating to the above to our Privacy Officer at hello@longhurst.co.uk specifying your name and the action you would like us to undertake. Note that in relation to requests to access personal data, we reserve the right to charge a reasonable fee to comply with your request.